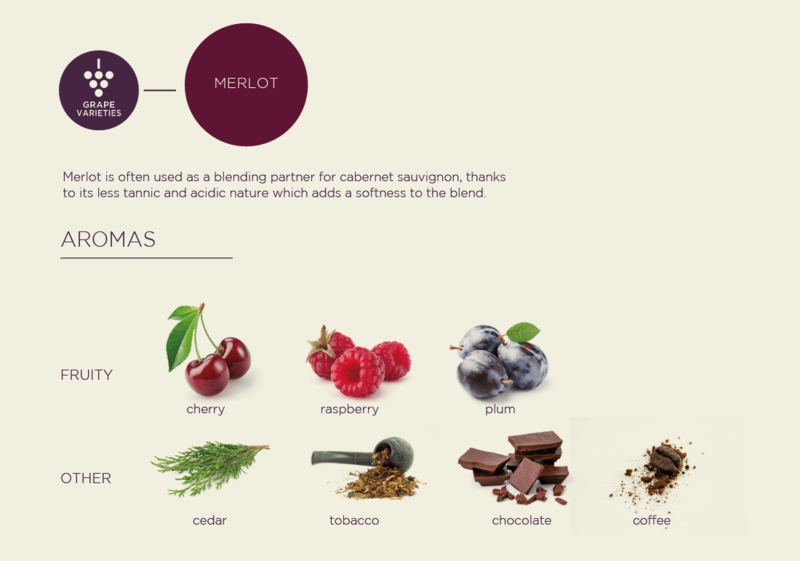 In our series of posters, this week we’re highlighting Merlot. World famous for producing stunning Bordeaux reds, and also for its famous stint in Sideways, it was a grape we had to present on our blog. 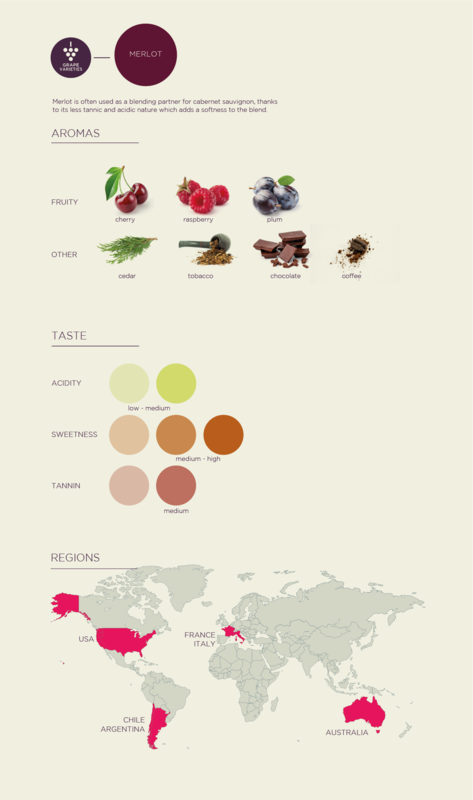 I think here in Merlot description it was a typing mistake – it should be Bordeaux instead of Burgundy for Merlot. Thanks Christian – we’ve updated the typo!